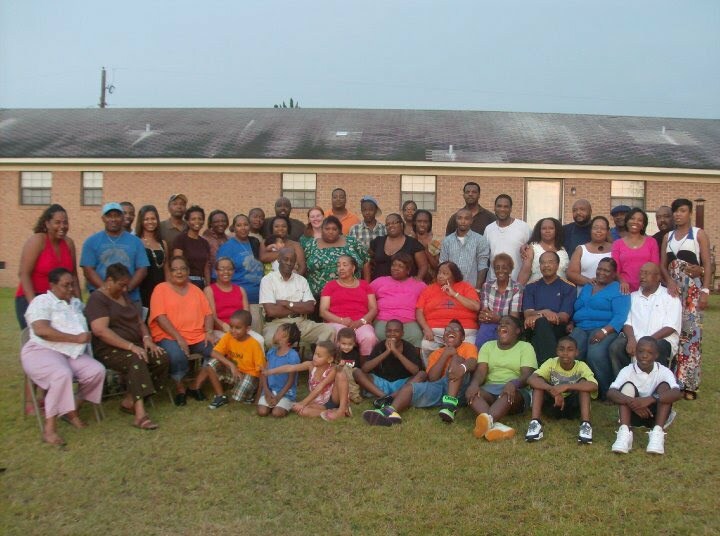 My parents are down in Ailey, Ga. for the first family gathering of the McRae side of my family. McRae is my mother's paternal side of the family. She and my father are there with relatives that I was able to locate through Ancestry.com. This is the first of hopefully many others to come. My mom told me that she will have camera in hand while she is there, to remember this time. The family that has organized the family gathering are direct descendants of Milbern Mose McRae, son of Matilda McAllister and Mose McRae. I am looking forward to getting photos of the event from various family members.